What kind of pedals do the pros use? 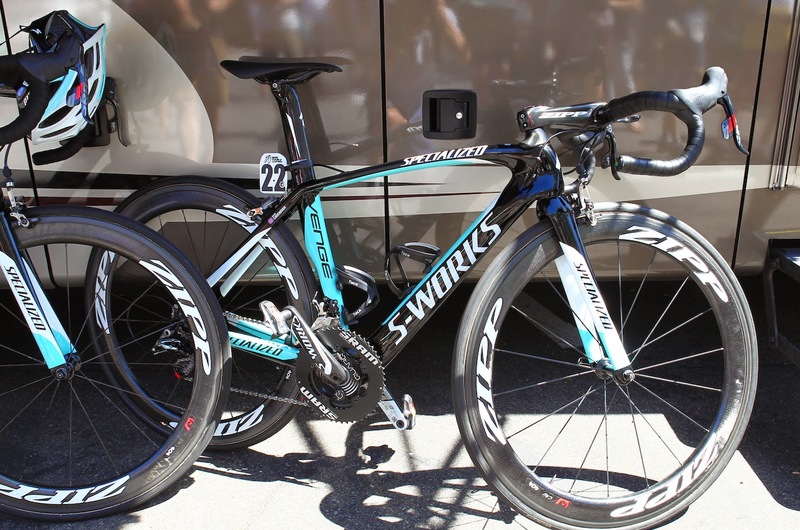 What kind of bikes and components do the pros ride? 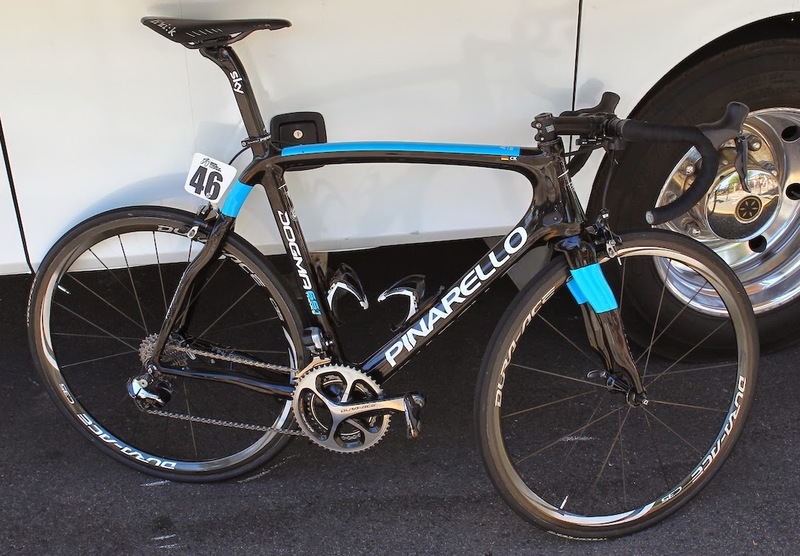 Visitors to my blog today are again wondering about the type of pedals world tour riders use on their bikes. I wrote two popular posts on the topic awhile ago and readers are landing on those previous topic pages, however I thought it good to offer a quick update on the 2014 equipment used by pro team. I did not update these posts for the 2014 season, but here are the pedal brands used by the teams in 2014, plus their bikes and components. Although these equipment brands sponsor the teams, there will be some swapping out depending on rider requirements. 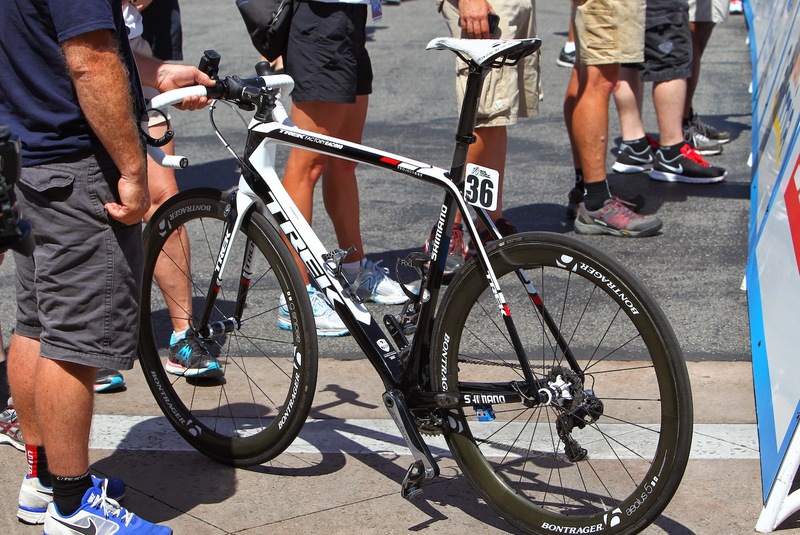 As you can see Speedplay pedals have all but dissapeared in the peloton, you will find them limited to Cannondale Pro Cycling team bikes, and on Drapac Professional Cycling Team (they ride Swift Carbon bikes with SRAM), and some others. 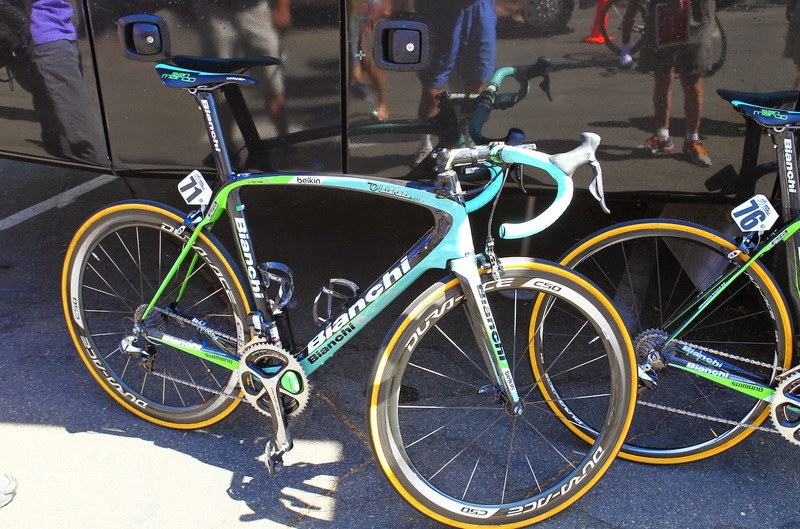 There are excellent photos of each team bike by Cycling Tips: See the bikes part 1. and See the bikes, part 2.